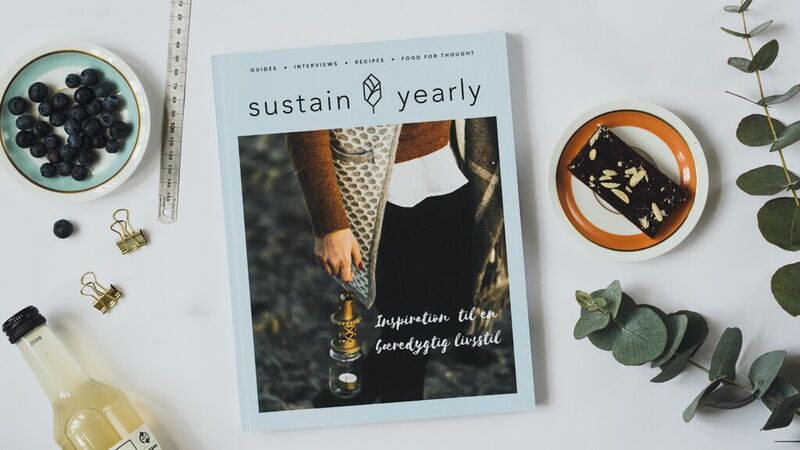 SUSTAIN YEARLY MAGAZINE – ONE WEEK LEFT! 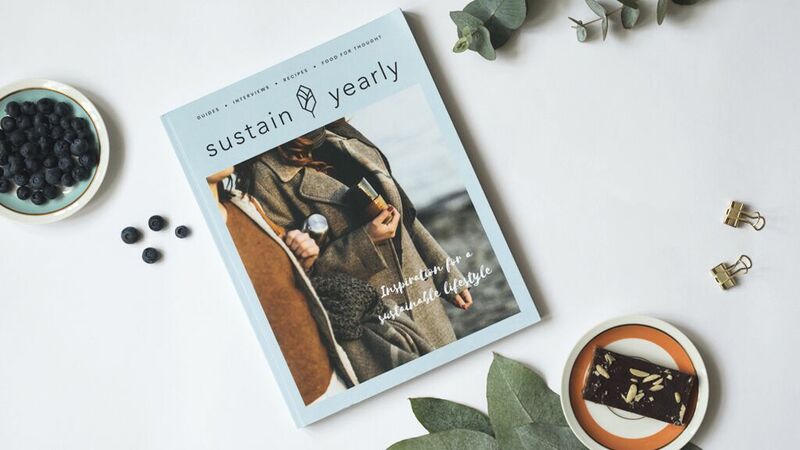 As I’ve already written about once before in here, the sustainable lifestyle magazine Sustain Yearly is running its crowdfunding campaign at the moment and now there’s only 1 week left! More than 400 people have backed the project so far and the 100,000 DKKR is reached – but, they still need 20,000 DKKR. So even though they are so close to reaching the goal – there is still a little way to go yet. If you are considering buying a copy of the magazine then you should buy it now. 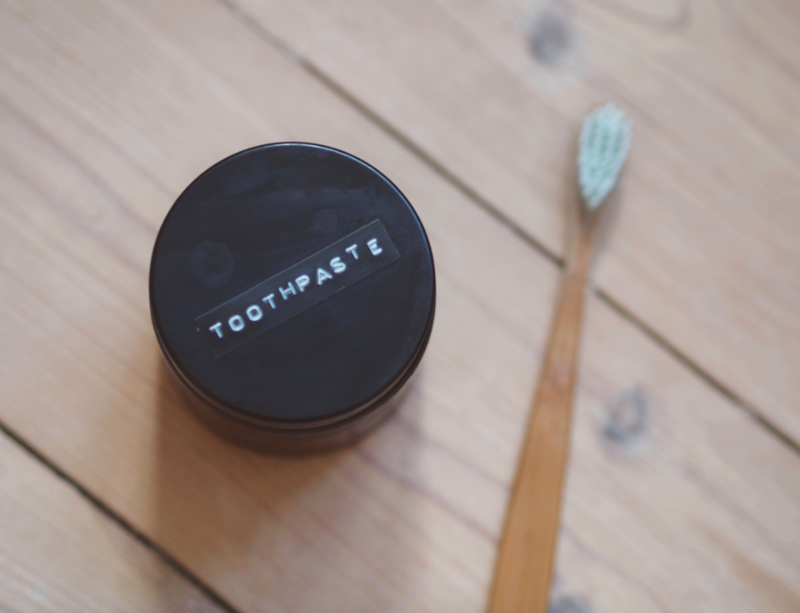 It is an all or nothing project, since it is being run through a crowdfunding campaign. That means that they need to reach their goal (which is 120,000 DKKR before Sunday March 4th) or else all the money will just go straight back to those who have supported the project, and the magazine will not become a reality. If you are still wondering whether or not to buy the magazine, then I can tell you a little bit about what’s in it and why I think you should support it. The magazine is made to inspire people to live a more sustainable lifestyle and it’s filled with inspirering articles, interviews, guides, recipes, beautiful pictures and so much more. 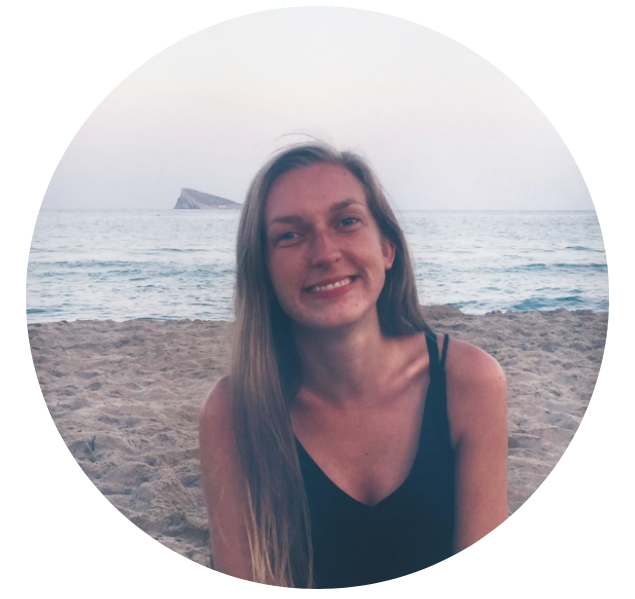 If you support this project you can thereby help a sustainable lifestyle get spread out to even more people (not just in Denmark, but all around the world – because if funded, the magazine will be available in both Danish and English). Buy your copy and support the magazine here.